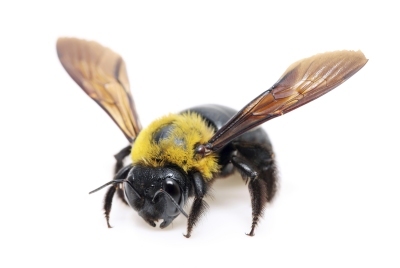 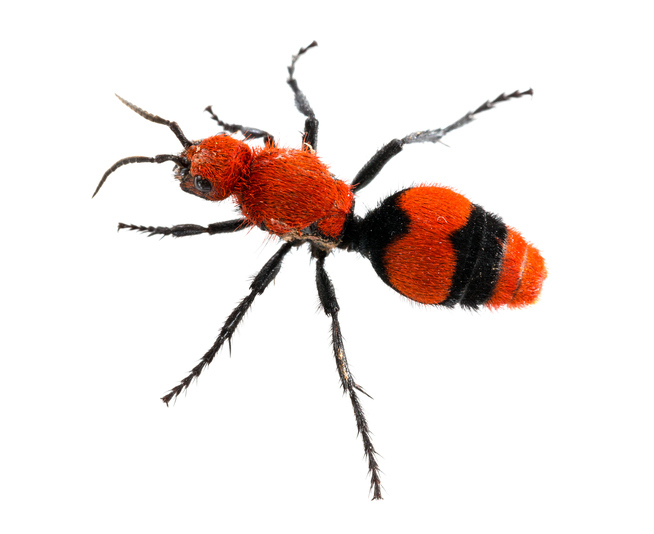 The Velvet Ant (aka Cow Killer): Have You Ever Seen One? 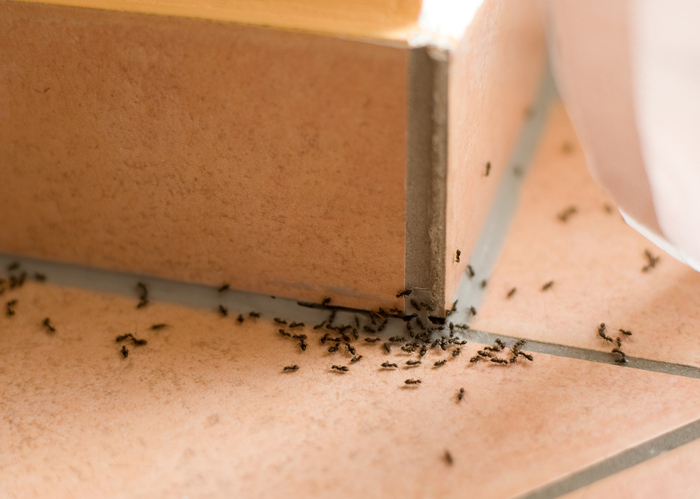 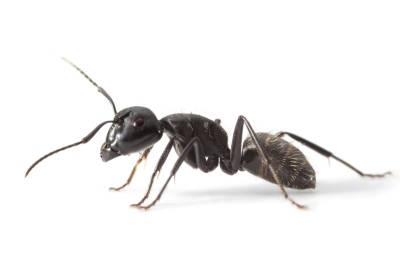 Ant Problem: Why Do Ants Like the Inside of My Home? 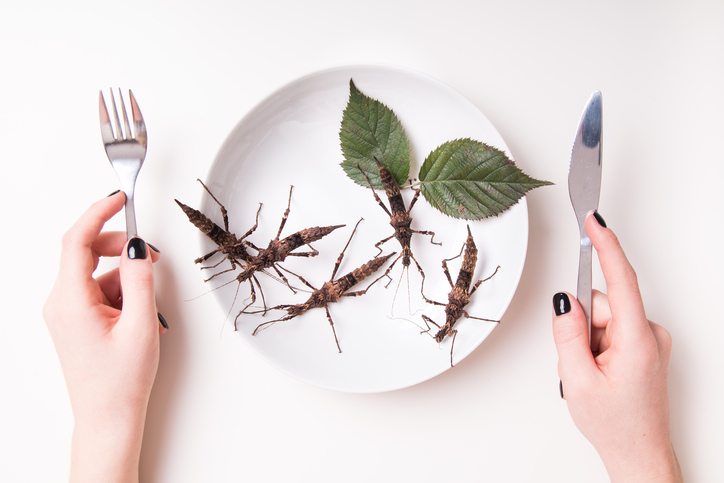 Edible Bugs: A New Trend in Food? 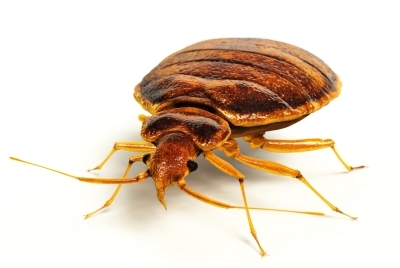 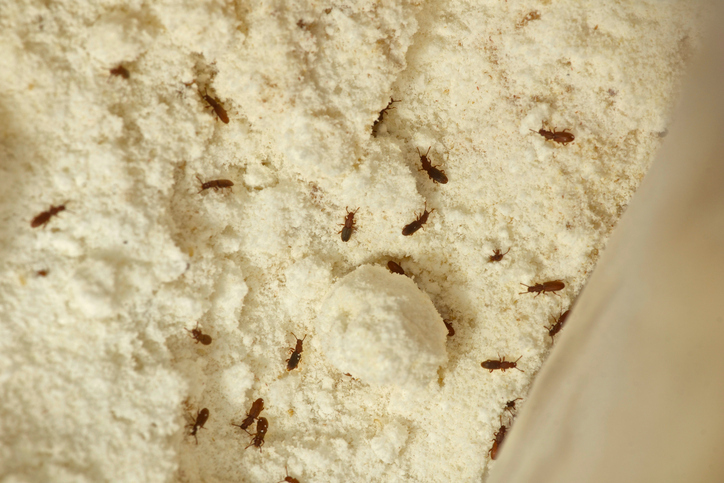 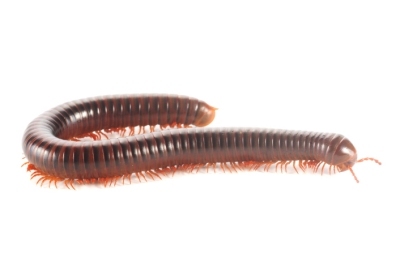 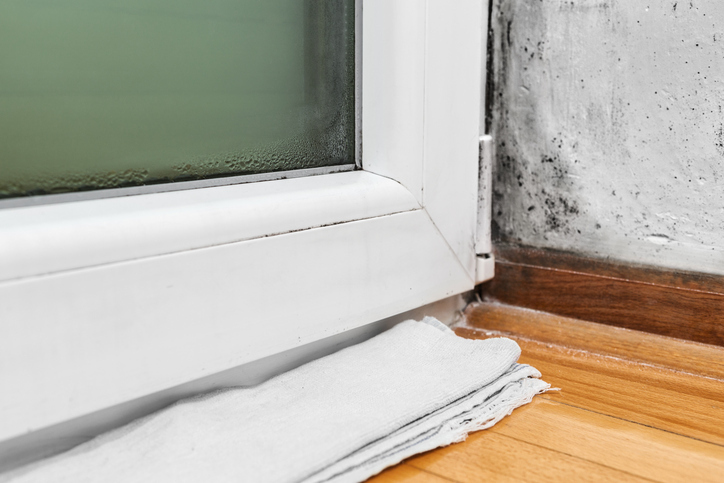 Pantry Pests – What’s Hiding in Your Pantry?